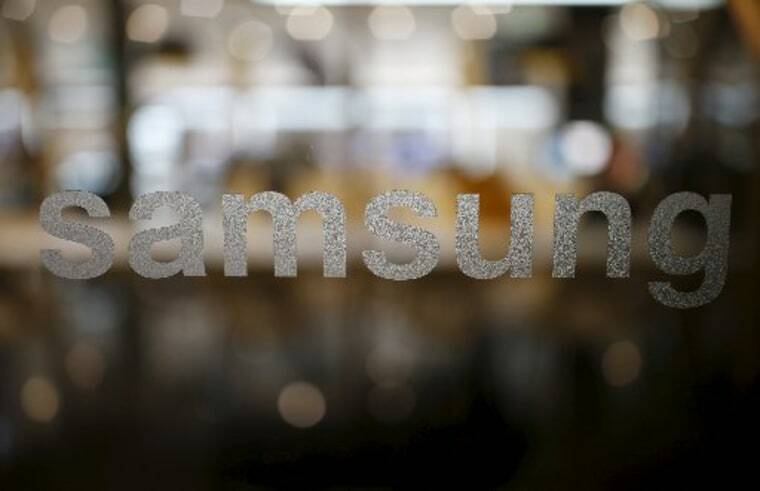 Samsung Electronics Co. said on Tuesday it has started selling a new processor aimed at health-focused wearable products, seeking to tap into a fast-growing market. The new chip is the first that can take multiple measurements — including body fat, skin temperature and heart rate — as well as process the information collected by itself, Samsung said in a statement. To help clients accelerate product development using the chip, the firm said it has developed "reference platform" products such as a wrist band to demonstrate the chip's capabilities. The step comes amid a push by tech firms to develop and sell wearable products, such as smartwatches, that offer a variety of health-related features including data collection and monitoring. Some firms are seeking to launch sophisticated products capable of detecting and monitoring more serious diseases to tap in to a market that Soreon Research says could be worth more than $41 billion in 2020. Samsung began mass production of the new chips in December. It said the processor will power a new device to be launched in the first half of 2016, but declined to elaborate on the maker of the device.